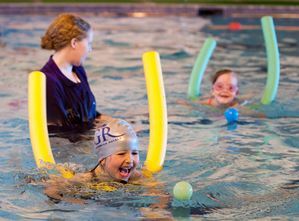 Greenwich Royals’ Learn-to-Swim scheme provides tuition by experienced instructors for young people who want to Learn-To-Swim or improve their technical swimming skills. The club uses the ASA Learn-To-Swim Framework as the basis for its swim teaching. We currently teach on Thursday evenings at Shooters Hill Campus, Saturday mornings at Colfes (entrance via Upwood Road) and Sunday mornings and evenings at The Greenwich Centre (Times available by clicking HERE). All our teachers hold A.S.A qualifications at Level 1 or Level 2. Many of our teachers are older or past swimmers from the Club who are keen to help out and maintain the environment in which they learnt to swim. They in turn supervise members who are working towards their teaching qualifications. We take children from age 5 but there is a waiting list for all of our sessions, so it is important to register interest early. As soon as a place becomes available at one of the sessions we will invite people from our waiting list to join. If you would like to find out more about Greenwich Royals' Learn-To-Swim scheme or would like to enrol please Contact Us. The Club uses the ASA Learn to Swim Framework (see below for details) as the basis for its swim teaching. This takes learners through 7 development stages, from beginners to competent swimmers, and uses the ASA awards scheme to monitor and reward progress. Initially, for beginners, emphasis is placed on being safe, comfortable and confident in the water. Skills in all of the main swimming strokes are then developed in structured groups where each swimmer's progress is carefully monitored. Assessment is on a continuous basis with swimmers progressing through the Plan's stages in a controlled manner. ASA achievement badges are awarded for the completion of the various stages. On becoming a competent swimmer, those wishing to join the Club to continue swimming on a regular basis are invited to do so. The Club provides members with the opportunity to take part in competitions and/or to swim socially with others of a similar level. 1. Developing basic safety awareness, the 'class' scenario, basic movement skills and water confidence skills. Swimmers may use aids, e.g. arm bands, floats, etc. 2. Developing safe entries to the water, including jumping in, basic floating, travel front and back up to a distance of 5 metres, plus rotation to regain upright positions. 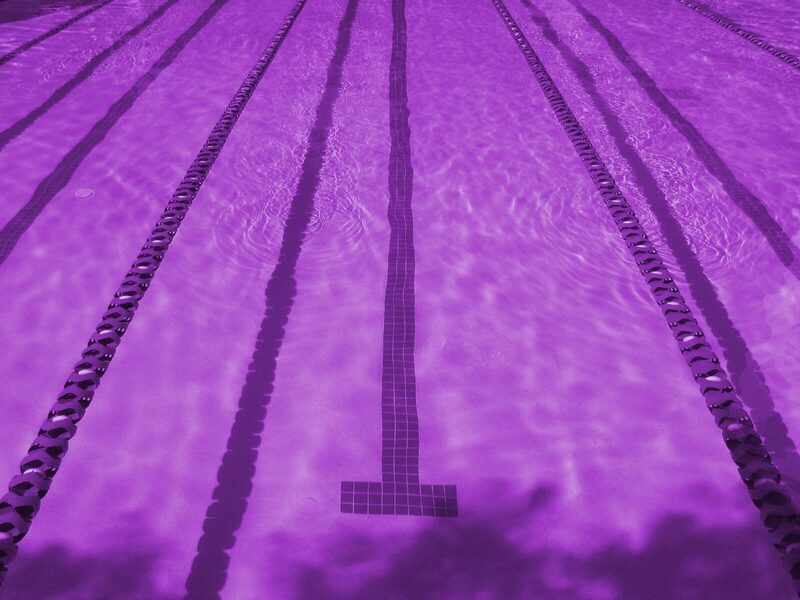 Swimmers may use aids, e.g. arm bands, floats, etc. 3. Developing safe entries including submersion, travel up to 10 metres on the front and back, progress rotation skills and water safety knowledge. At this stage, the Swimmer will be assessed without the use of aids or support. 4. Developing the understanding of buoyancy through a range of skills, refining kicking technique for all strokes, and swimming 10 metres to a given standard as directed by the ASA. 5. Developing 'watermanship' through sculling and treading water skills and complete rotation, also performing all strokes for a distance of 10 metres to the given standard as provided by the ASA within the National Plan for Teaching Swimming (NPTS) resources. 6. Developing effective swimming skills including coordinated breathing across all strokes plus swimming a distance of 25 metres using a stroke of the Swimmers choice; developing the water safety aspects and understanding of preparation for exercise. 7. Developing quality stroke technique up to 100 metres, incorporating skills learnt and combining them to develop a linked routine and complete successfully an obstacle course that combines a variety of skills accomplished throughout stages 1-7.